Cheese, similar to other fermented foods, is teeming with millions of micro-biological bodies (many of which are considered probiotic, and good for digestive health). While the research is young, many in the food science community believe that these microbes, most often found in unpasteurized cheeses, produce many of the positive benefits of other probiotic food like yogurt and kombucha. 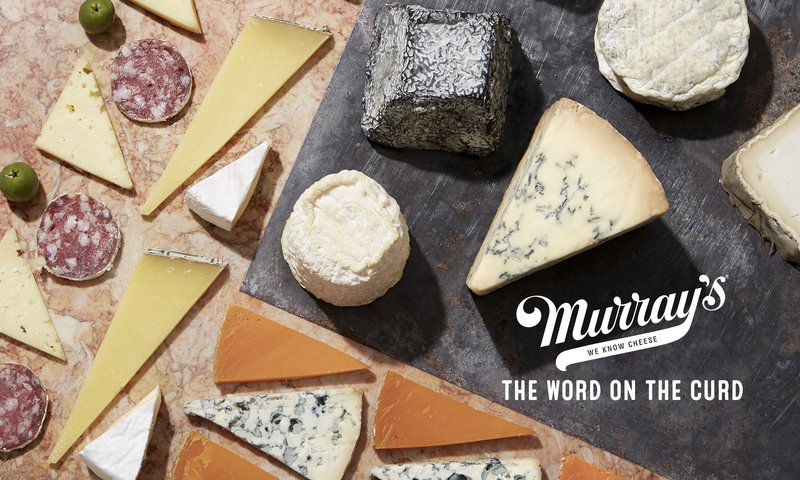 In the story from NPR below, we hear about the developments in the understanding of cheese microbes and hear from one of our favorite cheese makers, Jamie Montgomery, who makes the ever-popular Montgomery’s Cheddar.